Hello LBO followers! 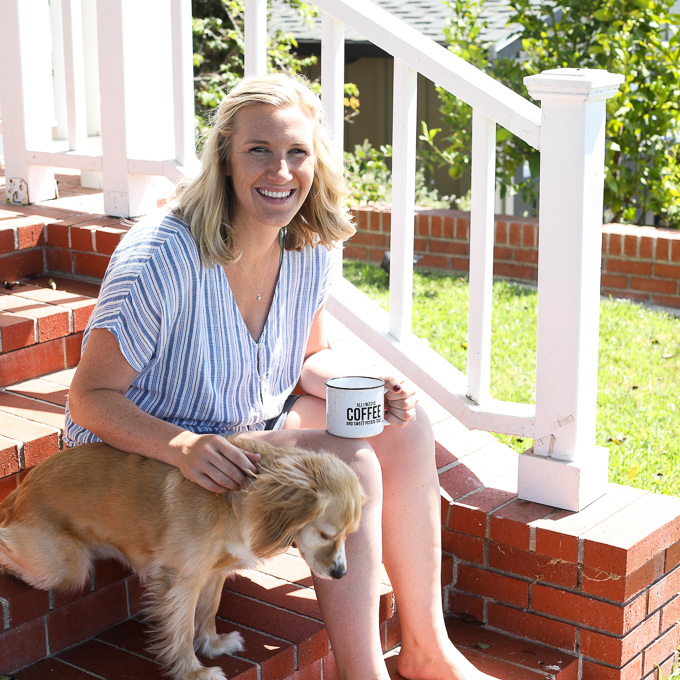 My name is Maria and I’m beyond excited to be guest posting here on Little Bits Of during Kelsey’s maternity leave! 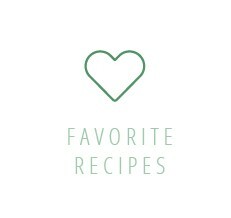 On my blog, Maria Makes, I share simple and healthy recipes for everyday life. If you love this recipe as much as I do, I hope you’ll check out my blog at www.mariamakes.com, follow me on Instagram @mariamakesstuff, and check out my boards on Pinterest. 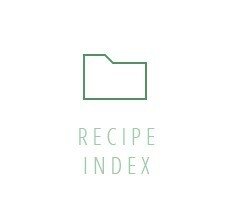 Now that our formal introductions are out of the way… ON TO THE RECIPE! 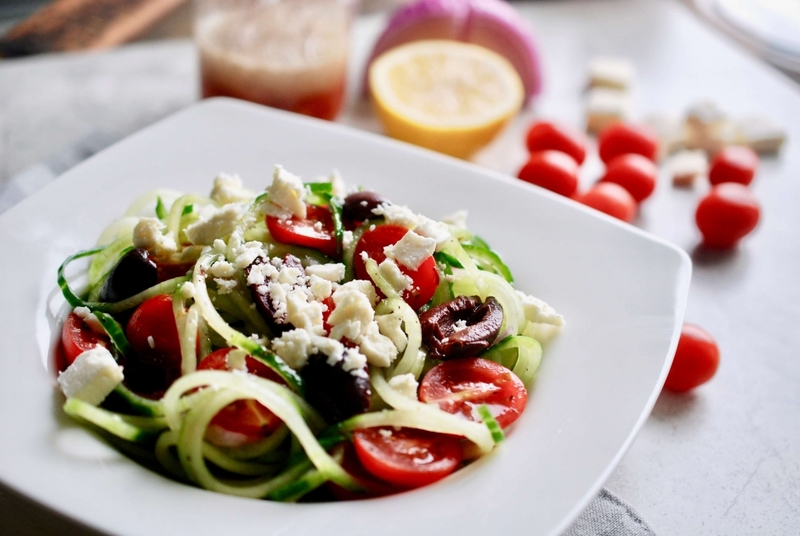 Though you may have had greek salad in the past, this one has a fun twist (spiralizer pun intended)! Spiralizing the cukes instead of slicing them means that the greek dressing can get all up in there and coat them better. Feel free to switch things up to make this recipe your own. If you wouldn’t touch an olive with a ten foot pole, just leave them off! If you don’t do dairy, leave off the feta (in which case, this salad is 100% Whole30 compliant and paleo-friendly). I love to serve this salad alongside any grilled meat as the perfect summer side dish. It comes together in about 10 minutes (really, the hardest part is spiralizing the cucumbers)! 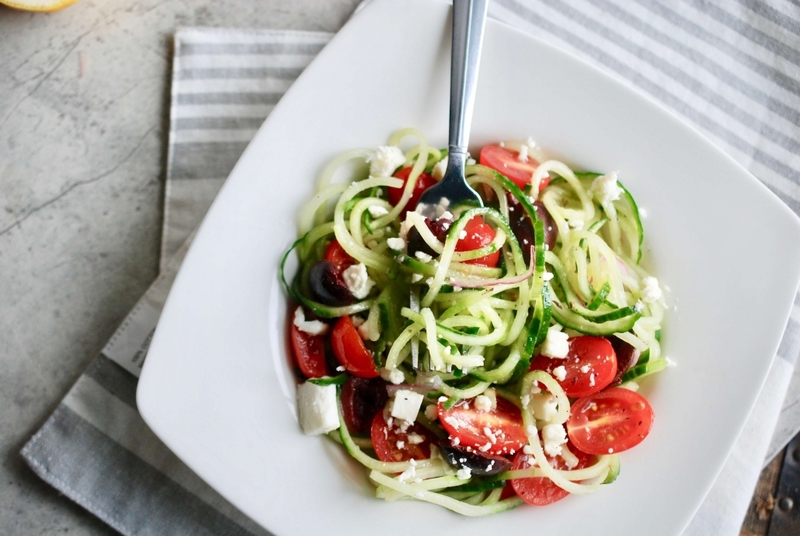 If you don’t have a spiralizer, you could use a julienne peeler, cut noodles using a regular vegetable peeler, OR just slice the cucumbers. But I will say, something about twirling a salad around a fork makes it feel way more fun and satisfying. I kept the batch small since this salad is really best served fresh (not an ideal meal prep recipe). As written, it makes the perfect amount for two people, so if you’re feeding a crowd, just multiply the salad ingredients! The dressing already makes enough for 2-3 batches, and it will keep in the fridge for at least a week. Sending a huge congrats to Kelsey and Matt, and welcome to the world, Baby Preciado! If I could send a batch of this to you from PA to CA, I totally would. Thanks so much for having me, Kelsey! And to all of you LBO loyals, I hope to see you over on Maria Makes sometime soon! First, spiralize one large English cucumber. 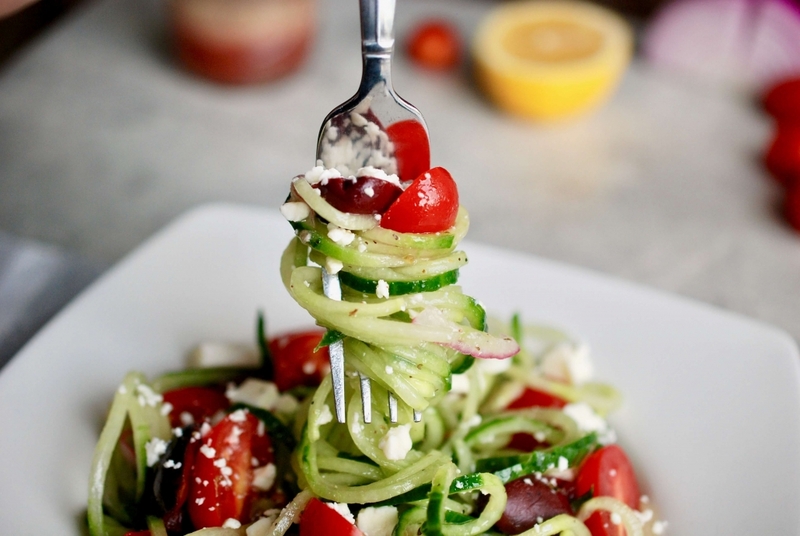 If you don’t have a spiralizer, you could use a julienne peeler, a regular vegetable peeler (to cut into “noodles”), OR just slice up your cuke — the flavors will all be the same! After spiralizing the cucumber, roll the cucumber noodles up in a paper towel or dish towel to absorb some of the excess moisture while you prep the other ingredients and make the dressing. Cut the cherry tomatoes in half, cut the olives if you’d like them to be in small pieces, and very thinly slice the red onion. To make the dressing, combine olive oil, red wine vinegar, lemon juice, garlic, oregano, salt, and pepper in a small mason jar. TIP: You can use the measuring markers on the side of the jar for the olive oil and vinegar to avoid dirtying your measuring cups! Add the thinly sliced red onion to the dressing ingredients, seal the lid, and shake the dressing like crazy to combine. TIP: Adding the onions in when you mix the dressing will both give the dressing great flavor and soften/tone down the potency of the onions before you add them to the salad. In a medium bowl, combine the cucumber noodles, cherry tomatoes, and olives (if you’re using olives!). Use a fork or tongs to fish the red onions out of the dressing jar, then add them to the bowl as well. Drizzle an additional 2 Tbsp or so of the dressing over the veggies and toss gently with tongs to get everything nicely coated. Adjust seasonings as needed or add more dressing if you need it. If you don’t have a spiralizer, you could use a julienne peeler, cut noodles using a regular vegetable peeler, OR just slice them. Due to the water content of cucumbers and their tendency to get a bit soggy, I recommend making this salad pretty close to when you plan to eat it. 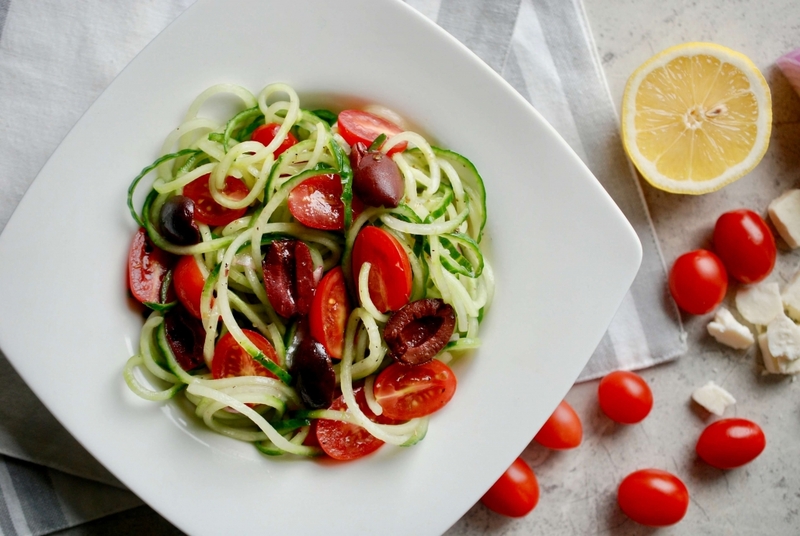 If you’d like to prep ahead of time, go ahead and make the dressing, cut the cherry tomatoes and olives, and chop the onion (all of these would be fine to do the day before) — just hold off on spiralizing the cucumbers until about 15-30 minutes before mealtime. Don’t get me wrong, I had leftovers the next day and still loved it, but for maximum crunchy/fresh factor, and especially for a party or something, make it fresh! The dressing makes enough for 2-3 batches, and it will keep in the fridge for at least a week. 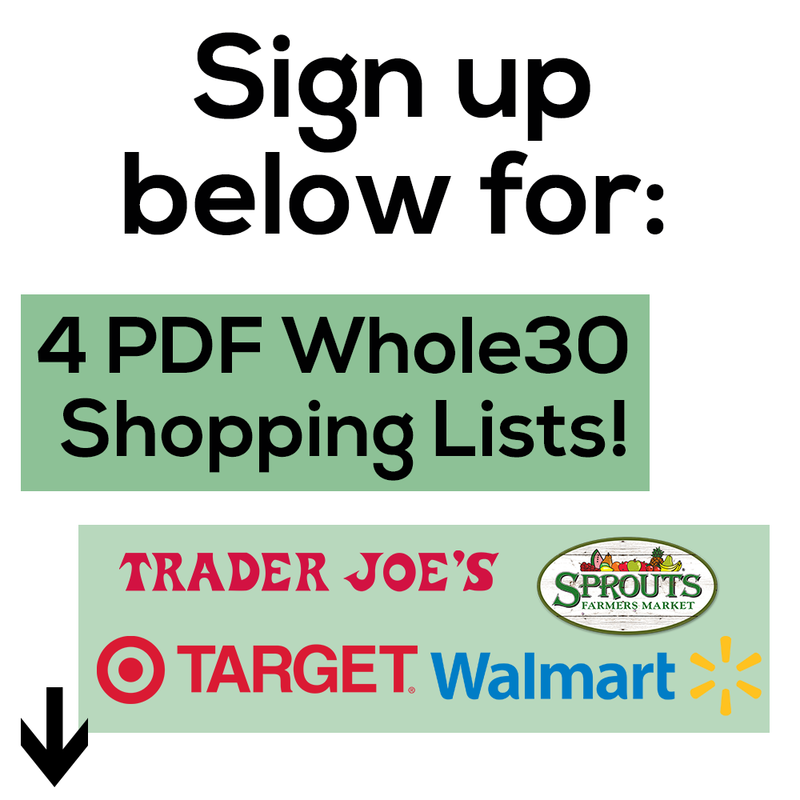 What spiralizer do you use?